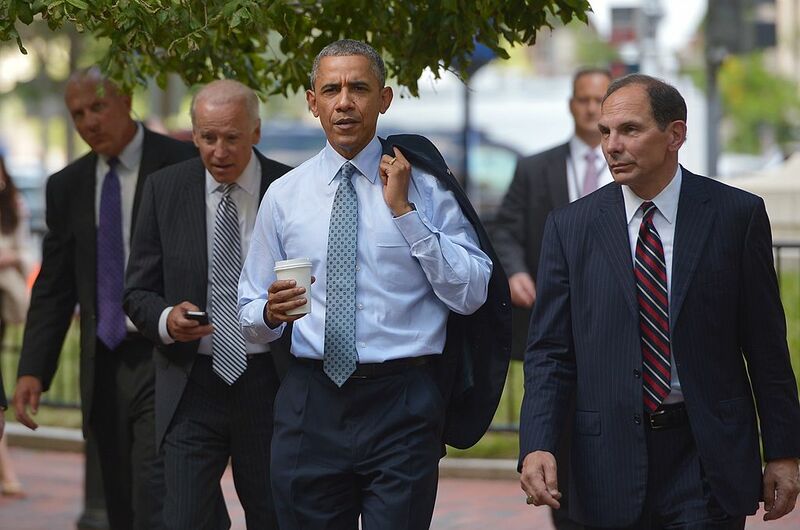 Joe Biden is getting ready to run for president. Ahead of an expected campaign announcement in April, the former vice president is looking for ways to distinguish himself in the Democratic primary among the sizable field of candidates—perhaps by pledging to serve only one term, or naming Stacey Abrams as his running mate, or announcing a slate of high-profile endorsements out of the gate. In terms of potential endorsements, there is none more significant than that of former President Barack Obama. 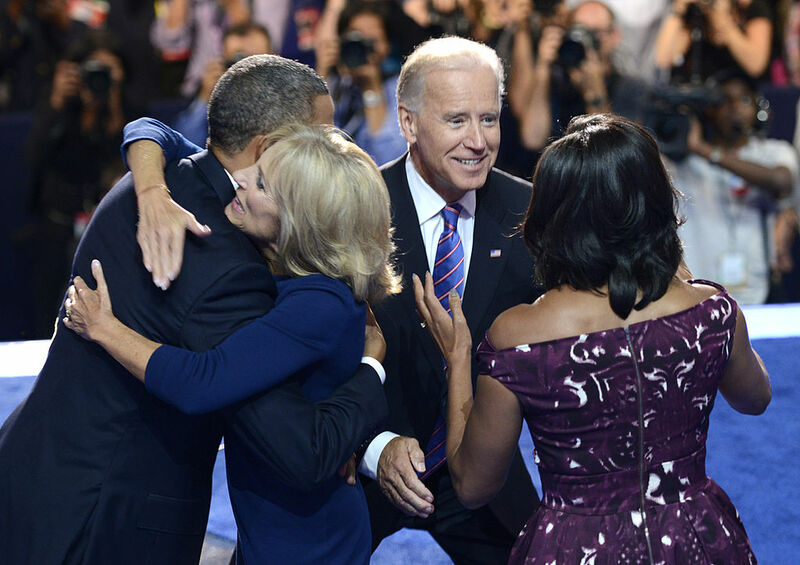 Even a warm embrace and show of support from Obama would be a helpful boost for Biden upon entering the race, which he continues to lead despite not officially running. 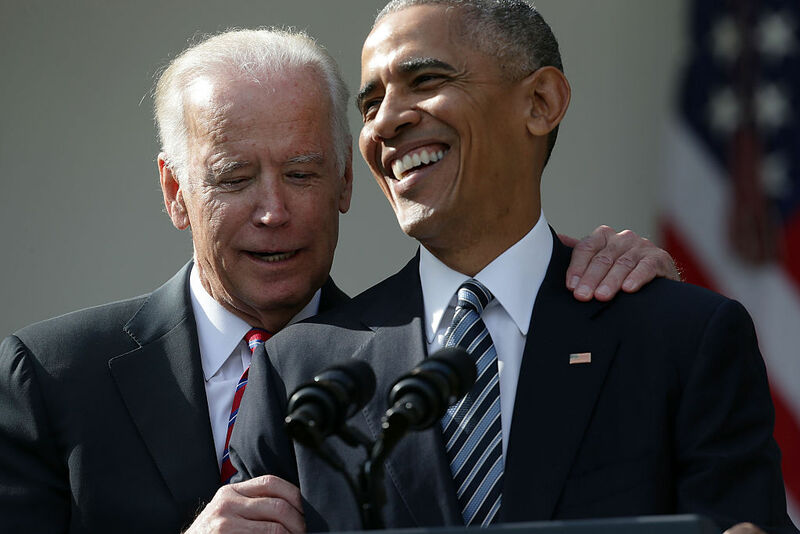 If Obama does decide to endorse in the Democratic primary, Biden would be the natural choice, given their history—the candidate best suited to continue (or restore) Obama's legacy. One would think so, anyway. Biden considered running in 2016, and probably would have beaten Donald Trump had he won the nomination. 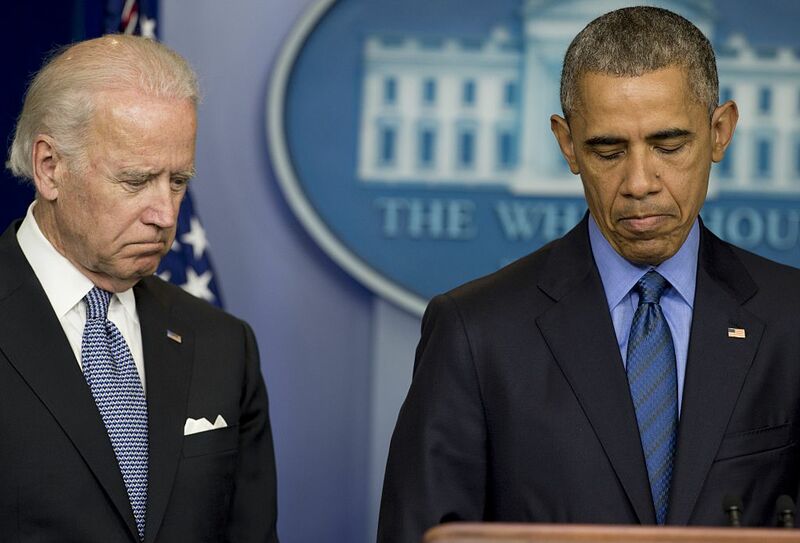 However, it was Obama who reportedly discouraged Biden from challenging Hillary Clinton, a move interpreted by many as a tacit endorsement for the twice-failed presidential candidate and least likable political of her generation. 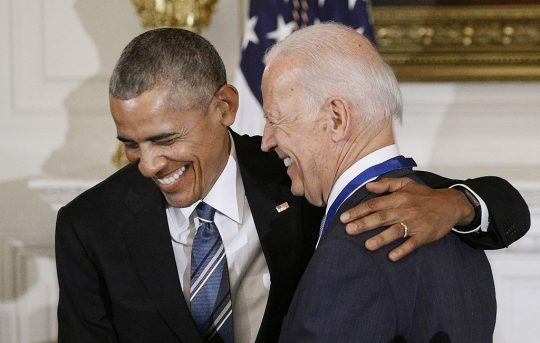 Biden is said to be feeling a bit peeved that Obama has been meeting with other candidates, including Beto O'Rourke. The former president is also close to Kamala Harris, whom he once described as "the best-looking attorney general in the country." 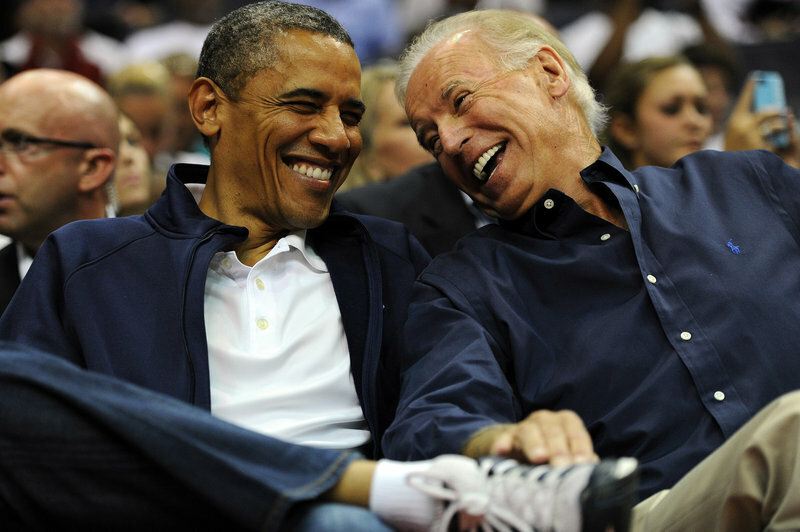 Biden's candidacy will pose the toughest challenge yet to the famed "bromance" the unlikely pair developed over eight years in the White House. This affair can only end in heartache for Joe Biden, who despite the early poll numbers faces as steep challenge in a Democratic Party that has moved increasingly leftward since Trump's election. His support for the Iraq War, and his recent critique of the Bernie Sanders faction, for example, might not go over so well. "I don't think 500 billionaires are the reason we're in trouble," Biden said in 2018. "I get into a lot of trouble with my party when I say that wealthy Americans are just as patriotic as poor folks." Biden's past position on racial issues, including his opposition to school desegregation via busing, and his sentiment regarding reparations—currently a hot topic in among primary candidates—are sure to prove controversial. "I’ll be damned if I feel responsible to pay for what happened 300 years ago," Biden said in 1975. Even if Obama was considering endorsing his former veep, Biden's problematic past might persuade him to steer clear. For what it's worth, the Democratic Party might have moved so far to the left that even Obama himself might not be the all-powerful kingmaker he presumably imagines himself to be. Bernie Sanders has criticized his leadership, and freshman congresswoman Ilhan Omar recently suggested Obama was little more than a "pretty face" who failed to deliver on his promise of "hope and change." So maybe they'll have no choice but to stick together. Or maybe not. No matter how their story ends, they'll always have the memories. And that's a big f—ing deal. This entry was posted in Politics and tagged 2020 Election, Barack Obama, Democratic Party, Joe Biden. Bookmark the permalink.